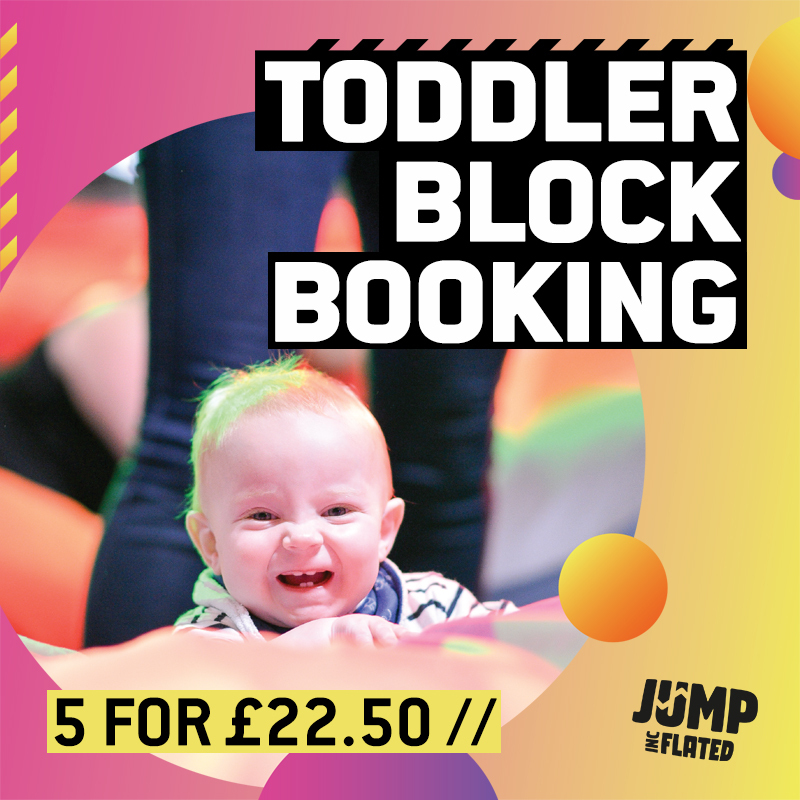 Love toddler sessions at Jump? 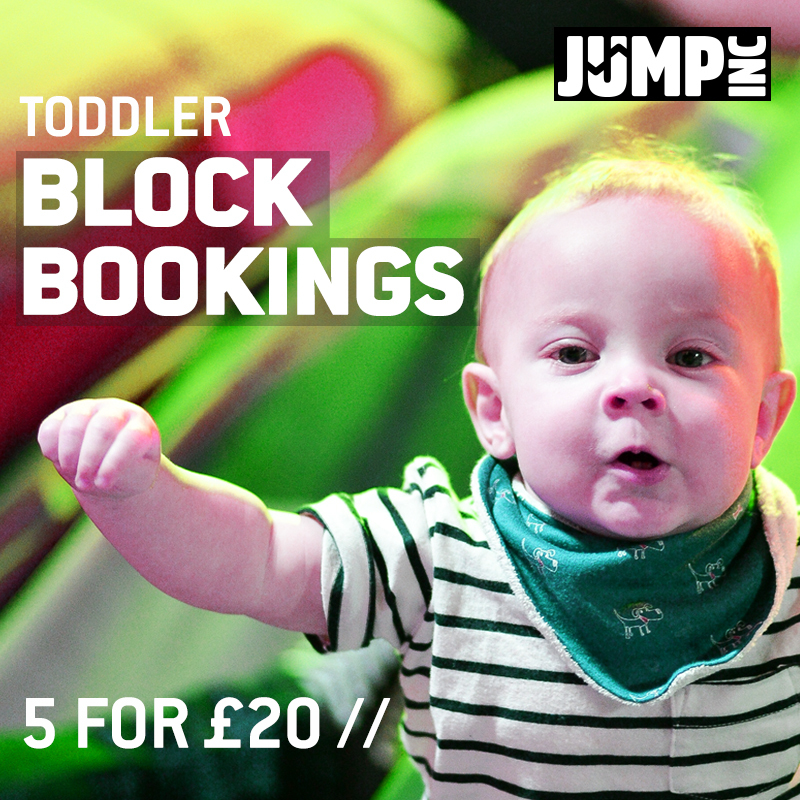 Want to save yourself some time and money? Now you can pre book a block of toddler sessions!